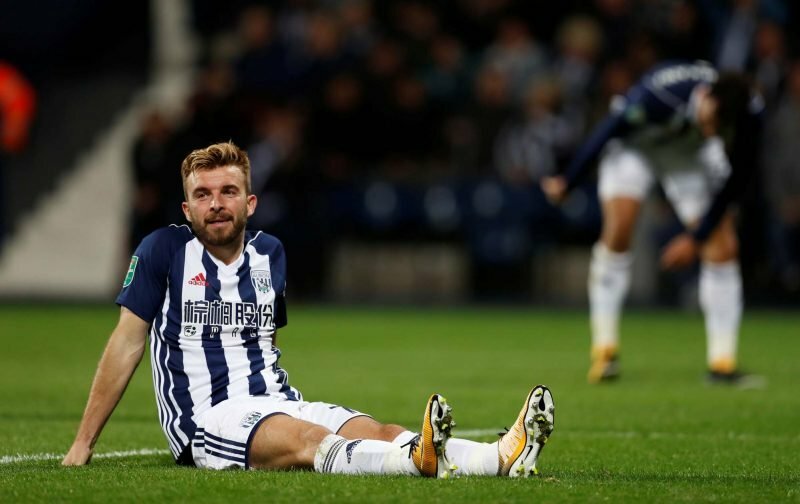 With plenty of West Bromwich Albion fans imploring head coach Darren Moore to shake up our midfield options given recent performances and pace issues, he did just that in last weekend’s clash with Blackburn Rovers and Chris Brunt fell to the bench, whilst James Morrison returned to the starting lineup. With Morrison being out for a significant period of time with injury, he’s been building himself back up this year and now has eight appearances under his belt for Darren Moore in the season 2018/19 and for many fans the 32-year-old more than proved his worth as we picked up a point on the day with him lining up alongside Jake Livermore. Definitely. Gave DM another midfield option. It was Morrison’s first full 90 minutes for the year so far and naturally he was utterly delighted to have got that particular achievement behind him, stating himself it marked the end of a ‘long road’ for him and now the aim will be further minutes and further fitness as he moves forward. "If I can get more minutes under my belt I can definitely help the team."